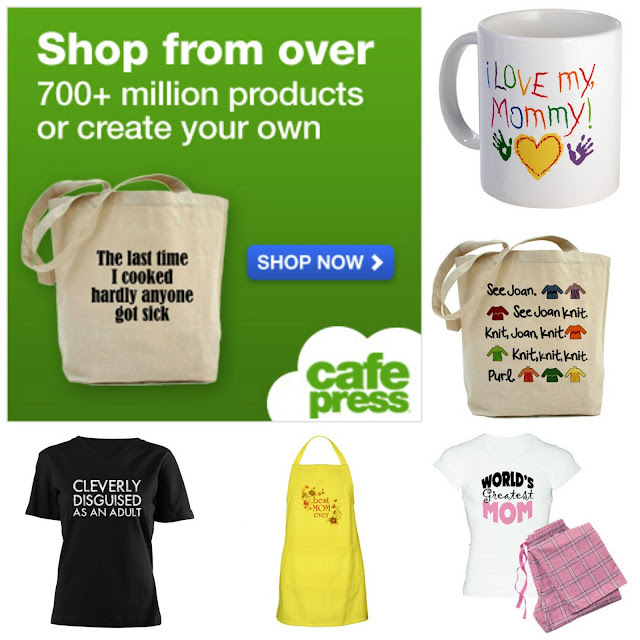 Welcome to my wonderful May Sponsors - CafePress. Are you always on the search of the perfect gift? A gift that is personalized, funny perhaps? 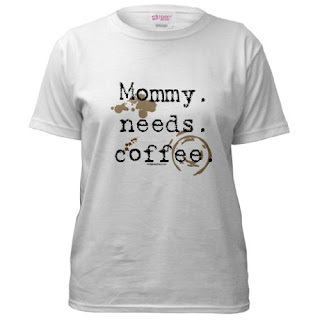 CafePress is the place for you! What an awesome place to shop! What about some funky Pajamas for mom? 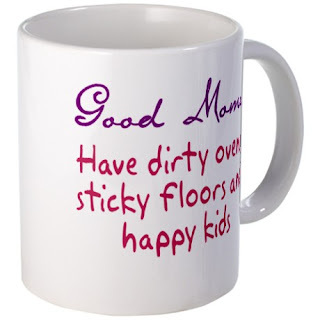 And if it may happen that nothing quite tickles your fancy to show mom how you feel, go ahead and create your own personalized Gifts, Custom T-Shirts, bags, mugs, magnets - there is no end to their awesome selection! Well there is more - Thanks to my wonderful sponsors you will have the opportunity from the 1st - 9th May to win yourself a CafePress Gift Voucher to the value of $20. To do that all you have to do is enter yourself in the Rafflecopter below. I'd be happy to be able to knit anything, but I'd probably just stab myself with the knitting needle. LOL, we have all been there before st some point!